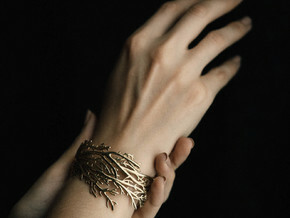 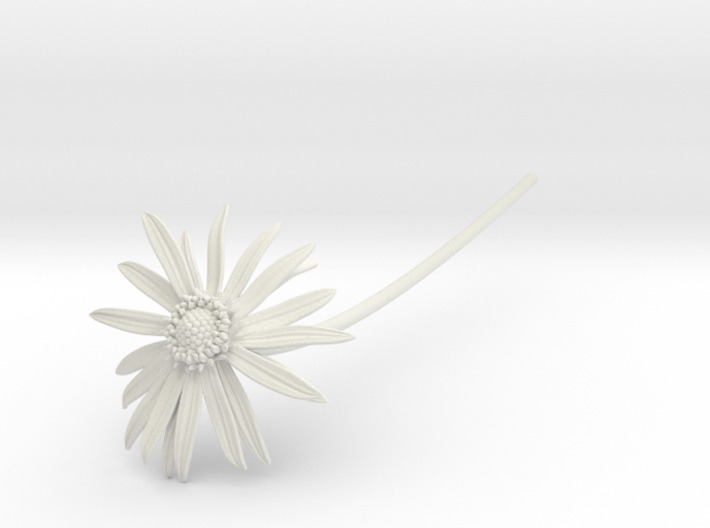 An everlasting daisy- sweet, detailed, and modern. 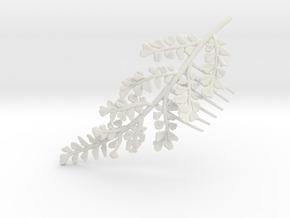 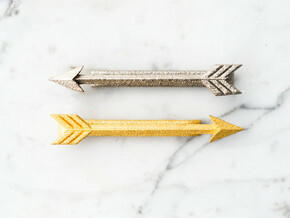 It makes a beautiful and delicate home accessory or an unforgettable gift topper or housewarming gift. 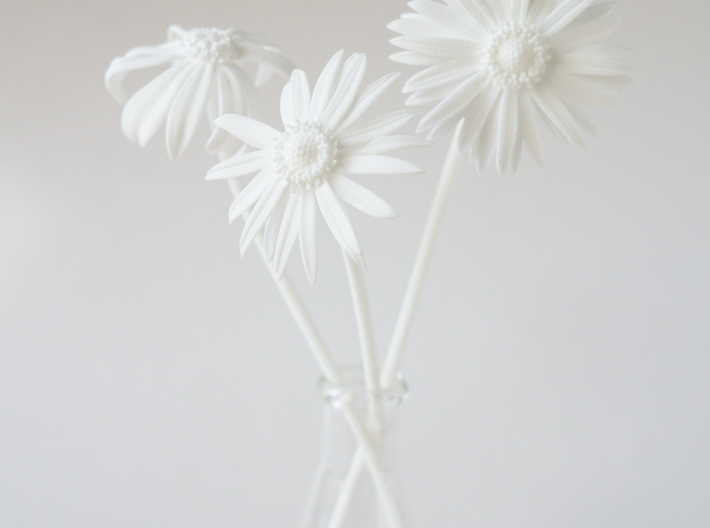 A handful of these daisies mixed with fresh greenery makes a stunning and unique bouquet or flower arrangement. 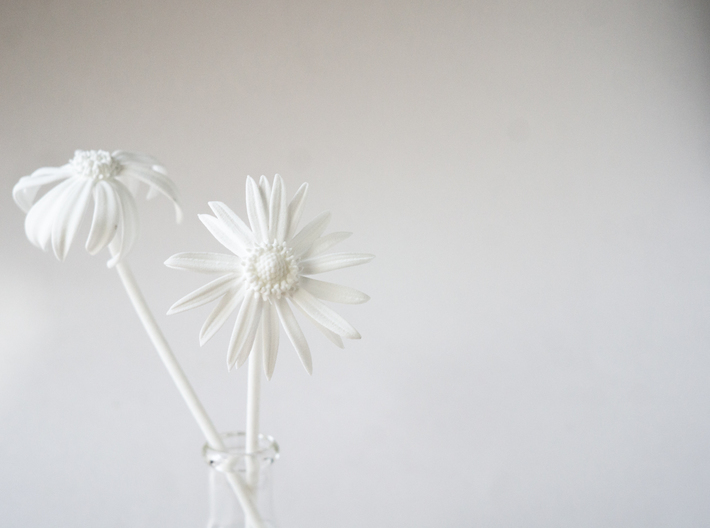 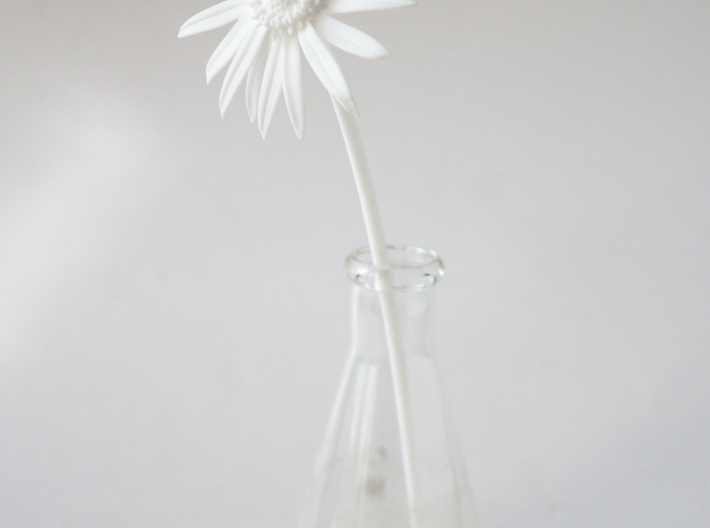 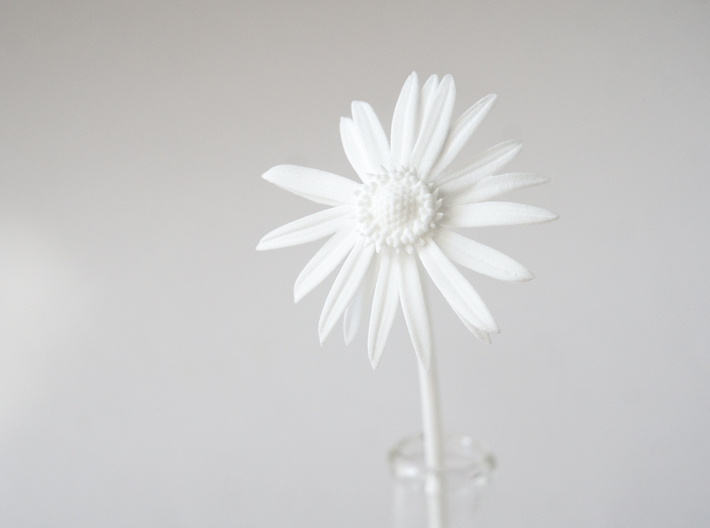 3D-printed from strong, slightly flexible white nylon, this daisy measures 7.5" long with a 2.5" diameter bloom. This listing is for a single daisy- last 2 images show it paired with the other two daisy styles in the set.